Hi guys! Hope you all had a nice week. I can't believe we are going to be heading into March already. I am very excited about the upcoming month. 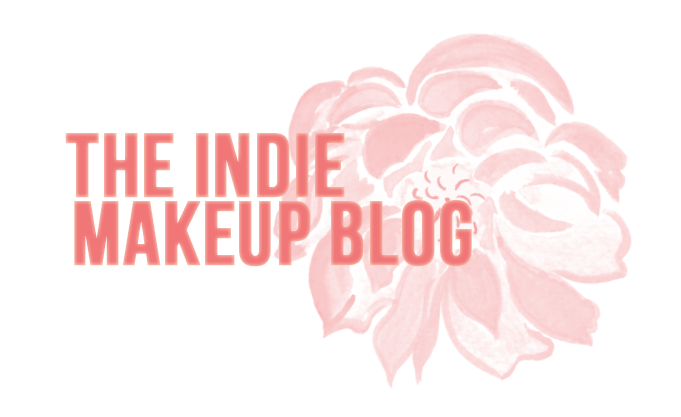 Lots of shops will be having sales, reopening, launching new products, and I will be participating in my first indie exchange over on the subreddit /r/IndieIslandofMisfits! March will certainly be a good month for makeup methinks. 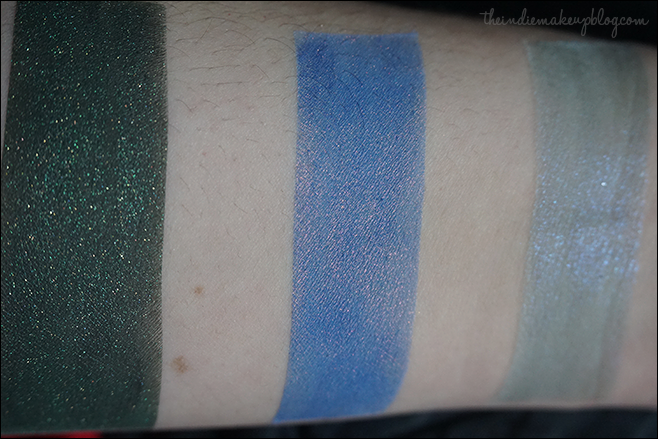 Today I have swatches and my review on the February Vanishing Cabinet. This month's theme is all about British hotties and heartthrobs. Contents included 4 mini eyeshadows, 1 full sized Coffin Kisser Balm, a reformulated jar of Pureheart from last month's Vanishing Cabinet, and a preview sample for next month's box. 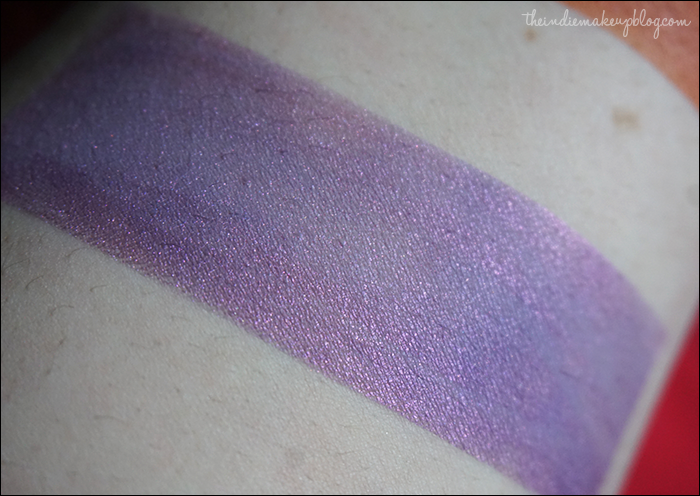 All swatches are over Urban Decay Primer Potion and Darling Girl Glitter Glue. From left to right: Handsomely Hiddleston, Enticing Elba, Hell Hot Hardy. Hell Hot Hardy is a sheer aqua mint. I actually don't mind the base on this one being a bit sheer at all as it works nicely with the color. 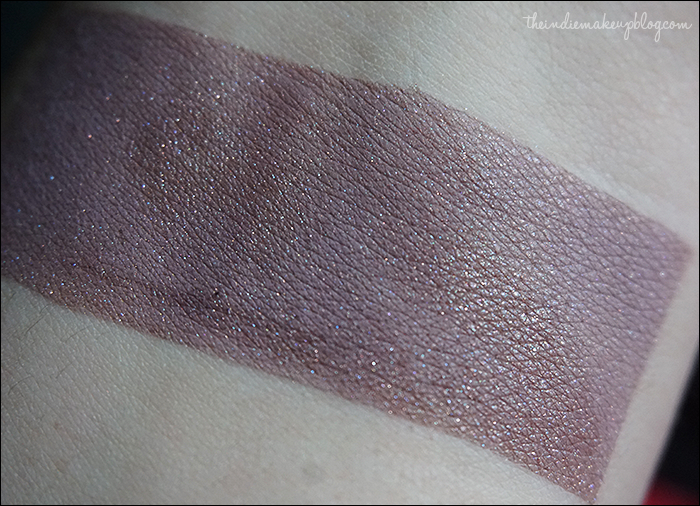 I don't have a shade quite like this and I'm sure I'll be reaching for it to use as an all over the lid color. 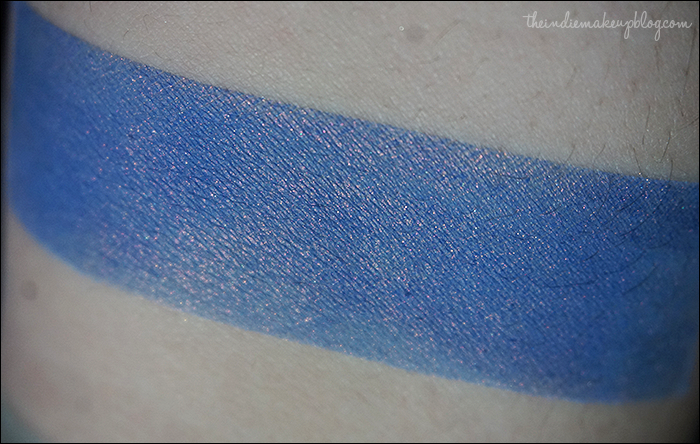 Enticing Elba is a cornflower blue with red shimmer. Now this is what I'm talking about! Last month's VC contained a sample of this shade but it was a dark navy base instead of cornflower. I'm glad they tweaked it to look more like the description because this one is so much more interesting. 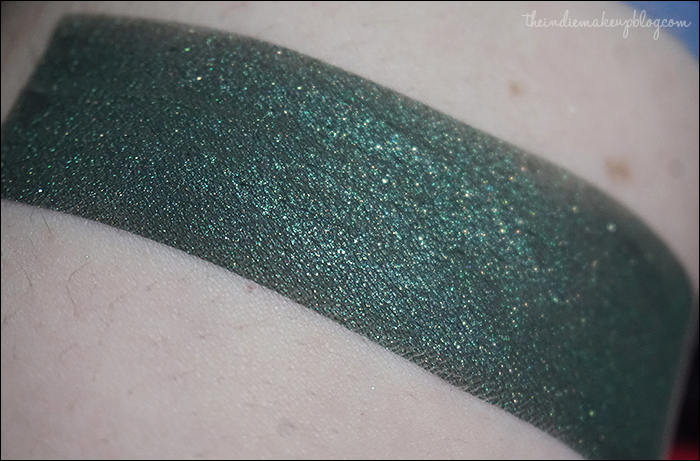 Handsome Hiddleston is a dark metallic forest green with green and gold shimmers. As a sidenote, my alma mater's colors were green and gold and this totally reminds me of it. Pretty shade but I do wish it was a bit more unique as most companies have a color similar to this in their lineup. 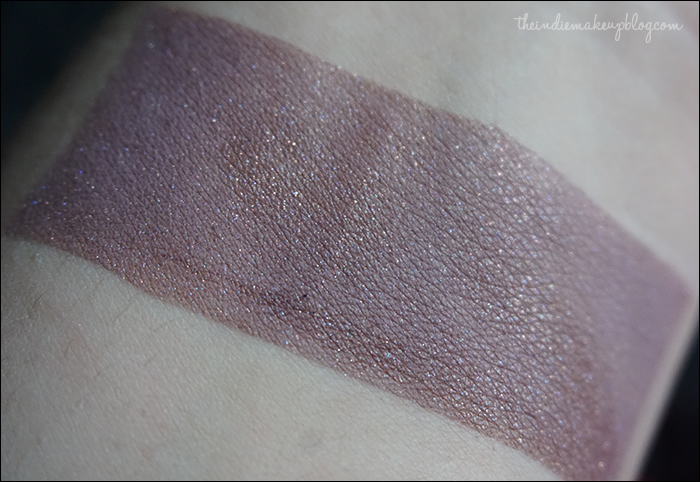 Captivating Cumberbach is a mauve taupe with lavender shimmer. I never got into Sherlock so the obsession with Benedict Cumberbach is lost on me but I DO like this color! 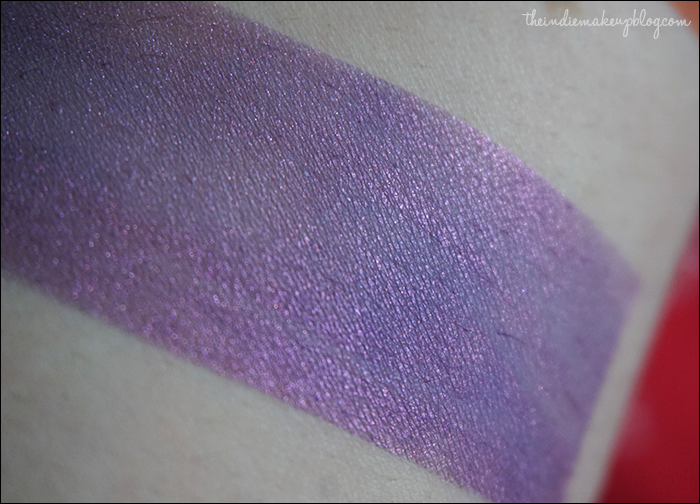 It's a soft shade that would pair nicely with other purples or neutrals. 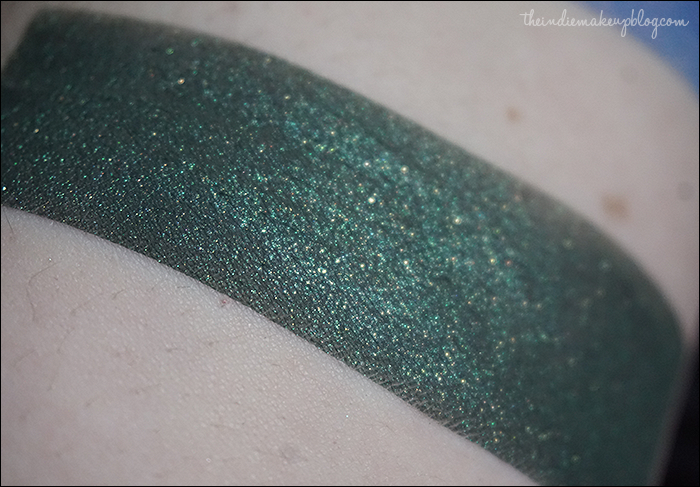 The formula on this was sheerer than Notoriously Morbid's usual standards and applied a bit oddly over Glitter Glue so I think this one would do best over primer alone. 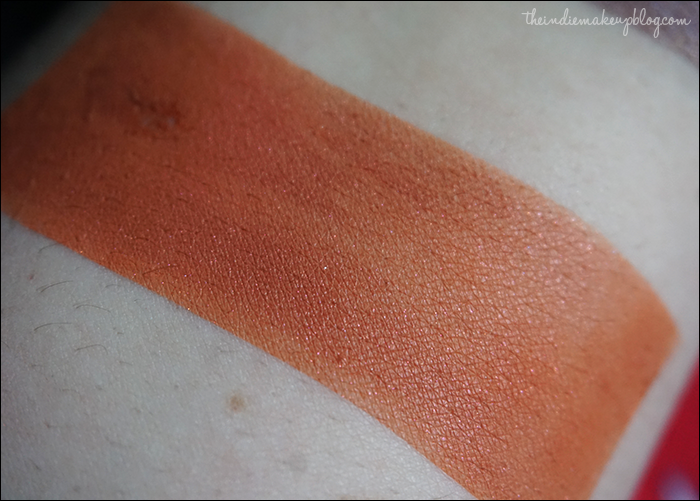 Lustful Lincoln is a red-toned orange matte. I'm not a huge fans of oranges so I'll be destashing this one. 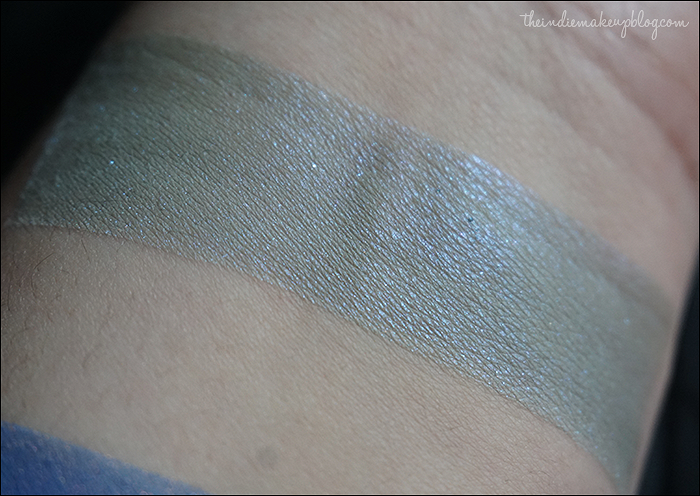 This shade was also a bit less pigmented than Notoriously Morbid's regular line of mattes. 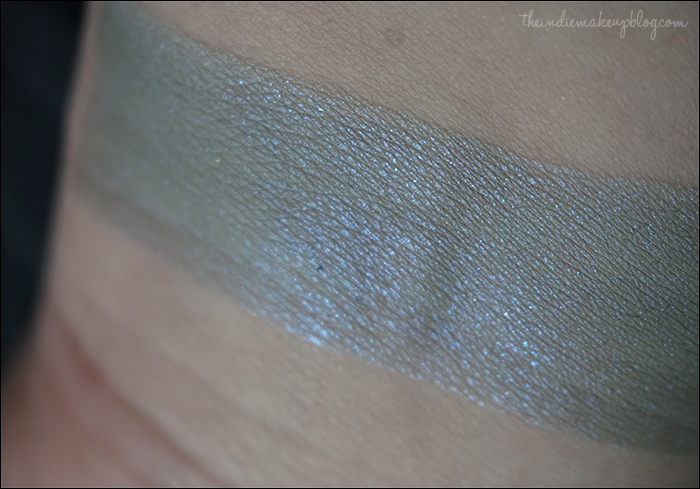 Lover's Sign is the freebie preview shade for next month. It's a warm lavender with a pinky sheen. 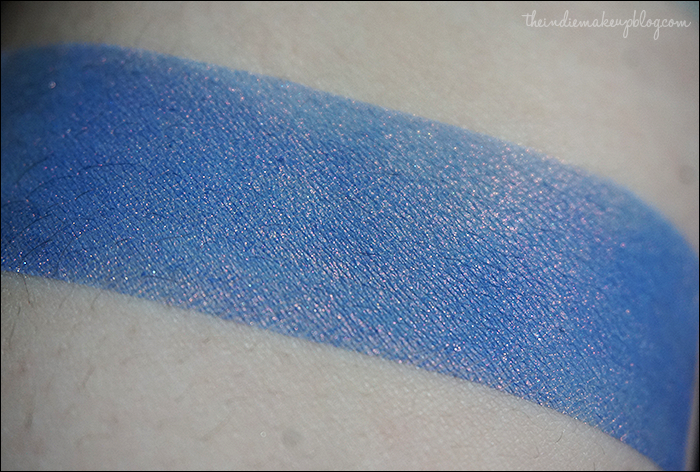 This shade is super girly and feminine and I love it. 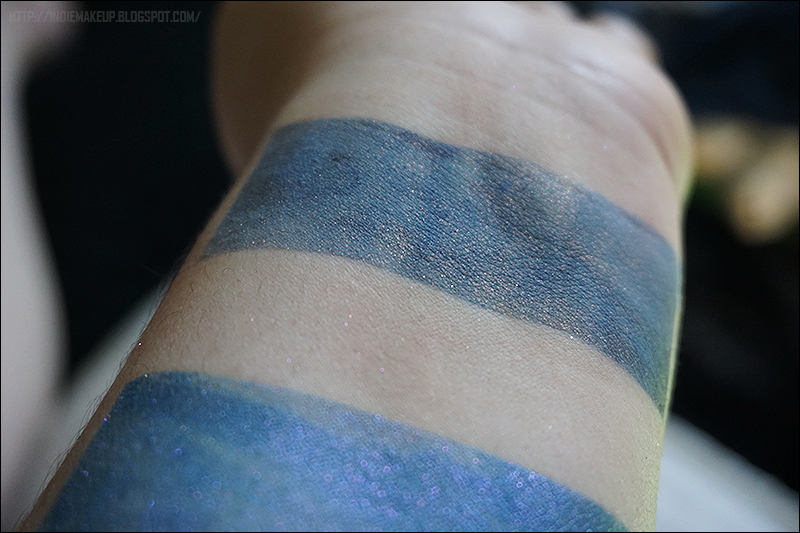 I hope the mini size that comes out next month has a more pigmented base though as it applied slightly patchy over glitter glue. This month's VC also included a full size lip balm. Dear Diary Coffin Kisser is a clear balm with a grape scent. I absolutely love the Coffin Kisser formula so I was happy to see there was one in this box. However, I really dislike the scent. It smells like artificial grape cough medicine and it lingers for a while. It also tastes like soap due to an oil that it was formulated with. I'll continue to use it cause hey, lip balm, but I really wish they had tested it out more before in regards to the soapy taste and nauseating scent. Overall, I have to admit that I'm a bit underwhelmed with this month's box. 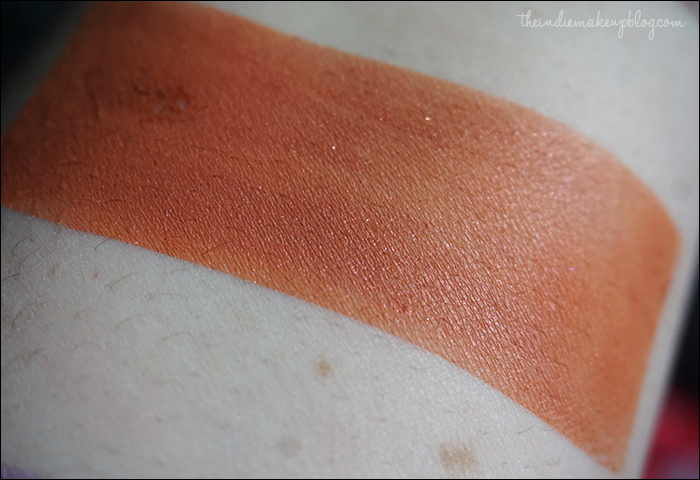 I feel like some of the shades were easily dupeable and didn't have that same type of rich pigmentation I've come to expect from Notoriously Morbid. I had a similar experience last month with sheerness and patchiness on some of the shades. Luckily only a few of the shades had this issue, and they are definitely still usable. Just not quite to the level of quality I'm used to with Notoriously Morbid. My favorites this month were Hell Hot Hardy, Enticing Elba, and the sample of Lover's Sign. Next month's box is all about Game of Thrones, so I'm really hoping the box is awesome.